Moses, a loanee from Chelsea, who has been included in the Europa League squad of the Yellow Canaries also received a caution in the 52nd minute of the game which saw striker, Roberto Soldado sent off. 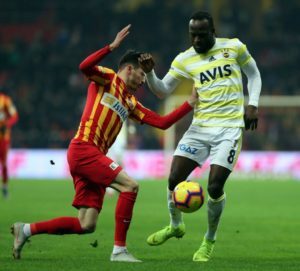 The match was also devoid of discipline as four Fenerbahce players, including Moses, were booked while two of Kayserispor’s also got yellow cards. 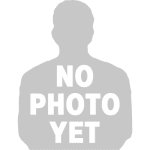 Meanwhile, the former Nigeria international had scored a beauty of a goal in his second when Fenerbahce defeated Goztepe 2-0 also in a league game last week.